When it comes to the Away-From-Home category, the paper and foodservice options are seemingly endless. There is no one-size-fits-all solution, with wide variations in case packs, sheet counts, quality, sourcing, package design, price points, and brand recognition. 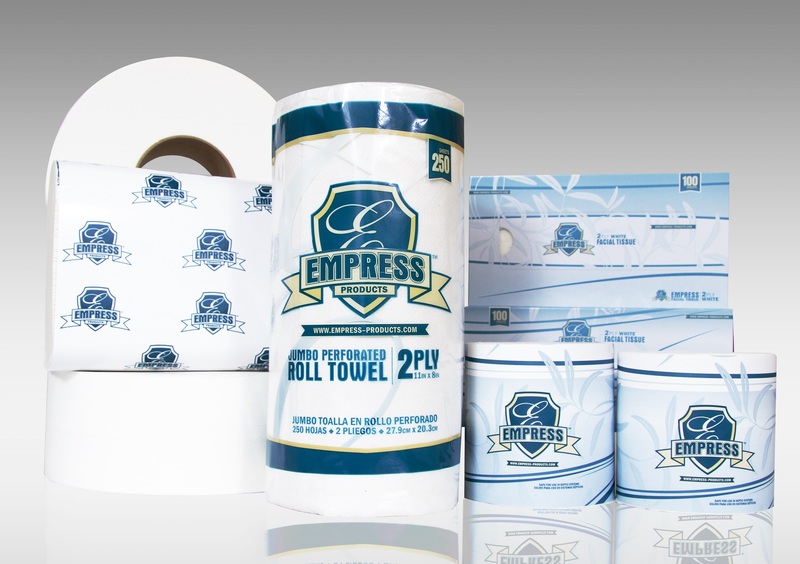 Empress Products, a fairly new brand on the scene, accommodates many of your customer’s “must-have” attributes that they may not know about, as it quickly expands to include a multitude of new products. 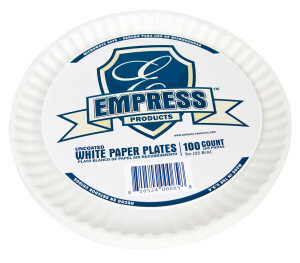 The Empress Products brand was first introduced in August of 2013, and includes away-from-home paper and foodservice disposables. The line currently includes kitchen roll towels, bath tissue, facial tissue, jumbo roll towels, multi-fold towels, towel dispensers, PVC cutterbox food film, paper plates, paper food trays, disposable gloves, cutlery, and straws…with new products being added regularly. As the brand’s offering grows, more and more customers are seeing the value in a brand that offers them the visually appealling products they desire to make a positive impression, while still allowing them to enjoy the competitive price point. With products that are comparable to well-known national brands, Empress Products stand out in a crowded world of “value brand” labels. Using the old terminology of a “value brand” to define a line of products that are made cheaply, definitely does not apply to Empress Products. Rather, this product line addresses the growing need of high quality products at a value price, redefining the meaning of “value brand”. As an added bonus, both the paper plates and food trays are compostable, thereby increasing it’s value to end-users as both an economical and eco-friendly option. Whether your customers need foodservice solutions, or restroom supplies, Empress Products offer the value, image, and sustainability factors that fit their goals. 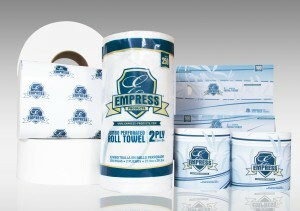 For more information on Empress Products, visit empress-products.com, or go to our Empress Products Literature page to download sell sheets, spec sheets, or segment literature to educate your customers on the value of Empress Products.